After defending my PhD in 1997 at the University of Antwerp, I obtained a FWO post doc researcher grant. In 2000 I was appointed to a lecutring position at the University of Antwerp, where I became a full professor in constitutional law in 2007. 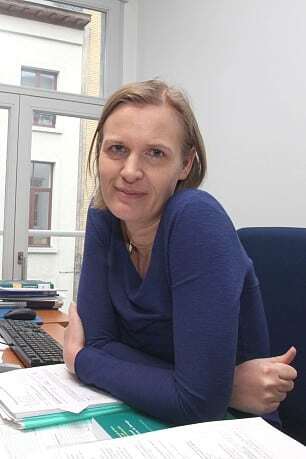 I am head of the research group on government and law, chair of the Antwerp Doctoral School and member of the editorial board of several journals and book series (e.g. Theory and Practice of Legislation; Law and Cosmopolitan Values). The dynamics between national and supranational fundamental rights protection in Europe: a practice of convergence? The Constitutional Court caught between its role as guardian of consensus democracy and deliberative expectations. The role of constitutional courts in emerging democracies: variations in deliberative practices.